This year we had to the honour to march in the Toronto Pride Parade. It was truly an incredible experience that all of our employees were invited to participate in. Diversity and inclusion are so important to us, as is creating a positive workspace. 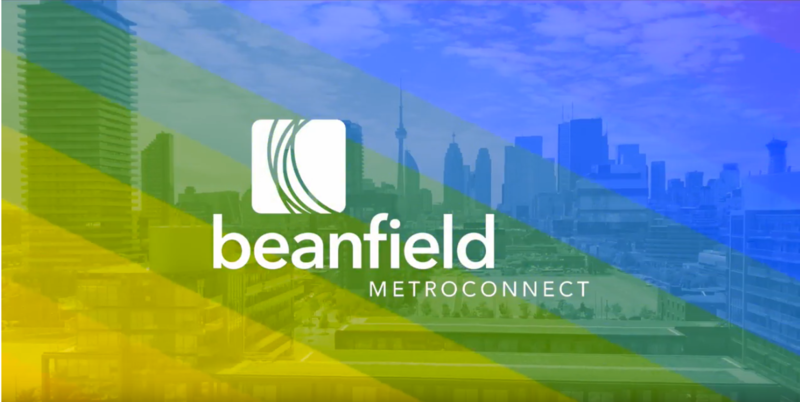 We couldn’t think of a better way to further exemplify that belief to our LGBTQ2+ Beanfield family.